The quarterfinals of the Kagame Cup championship kicks off today. 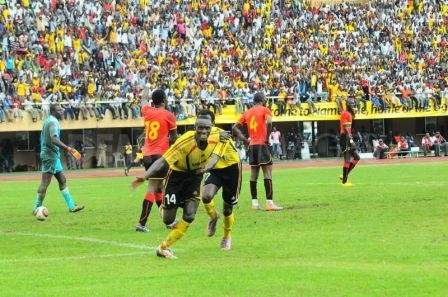 In action today will be Rwanda’s APR who are scheduled to meet Uganda’s Express at the El Fasher stadium in Darfur. The match will be followed with another one between Al Ahly Shandy against El Mereikh El Fasher. Winners of today’s matches are lined up for the first seminal tie to be played at the same venue on Friday. Two other quarterfinal pairings are scheduled to be played tomorrow as Burundi’s Vital'’O will play Djibouti’s Ports. Ports are featuring at the quarterfinal stage after more than five years. The other match to conclude the quarterfinal fixture will be between Rwanda champs Rayon Sports and Uganda Revenue Authority (URA). Winners of the tomorrow’s quarterfinals will meet in the second semi-final. Teams that have been eliminated after the preliminary round of the tournament include hosts Al Hilal Kadugli, Somalia’s Elman and invitee Electric Sports from Sudan’s border neighbour Chad. $30,000, while losing finalists have $20,000 to take home. Third placed finisher has $10,000 to rejoice. The regional club championship has been enjoying a steady-flow sponsorship from Rwanda president Paul Kagame who has been pouring in a colossal $60,000 on annual basis to the Council of East and Central Africa Football Associations (CECAFA) since 2002. Cecafa’s secretary general Nicholas Musonye said the tournament has been going on as scheduled. He said Darfur has been safe and serene ever since the tournament kicked off which is in contrast with an earlier perception of the war-ravaged province. Young Africans and Simba, who share eleven titles between themselves, opted to pullout of the tournament following security fears. The two teams withdrew from the event and by the time the Tanzania Government secured an assurance from their Sudanese counterpart with regard to security for the players and officials of the teams, it was too late as Cecafa hade already invited other teams to fill the gaps. 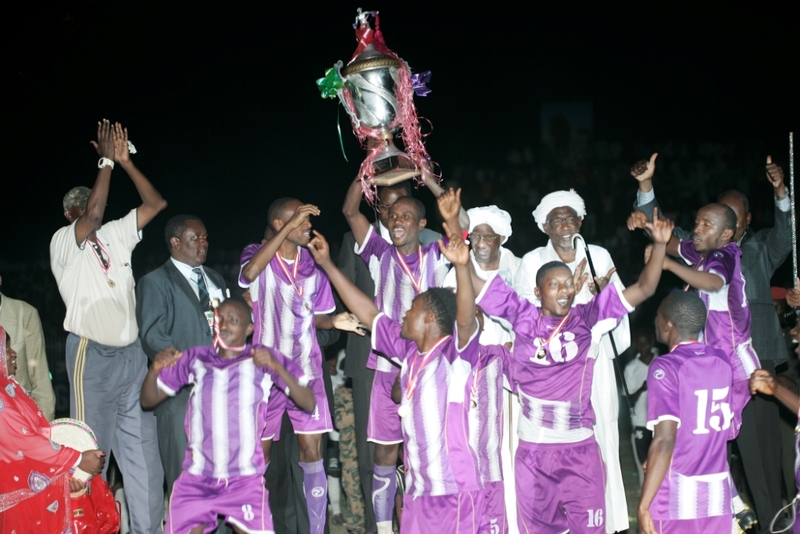 Other teams that opted not to travel to Darfur to compete in the championship include Kenya’s Tusker FC. Yanga, which won the title in back-to-back fashion in Dar es Salaam during the two previous editions, were compelled to surrender the title after the pullout move.